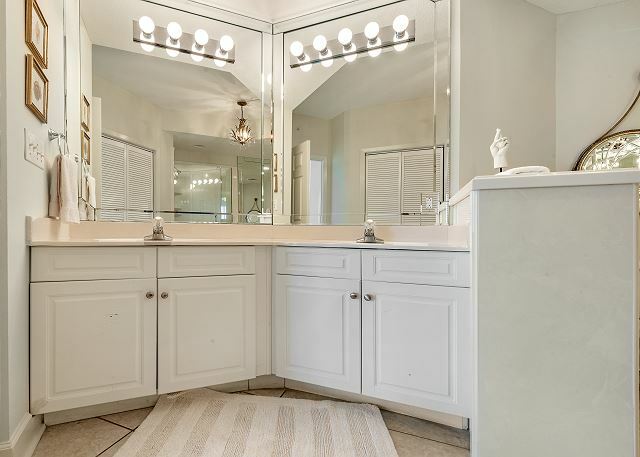 This beautiful ground floor unit has spectacular views of the Gulf from the master bedroom, living room, and patio. 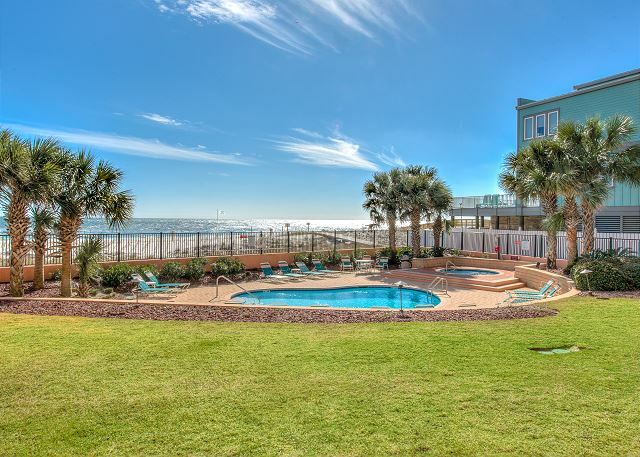 Enjoy direct access to the West Tower pool from the gated patio. 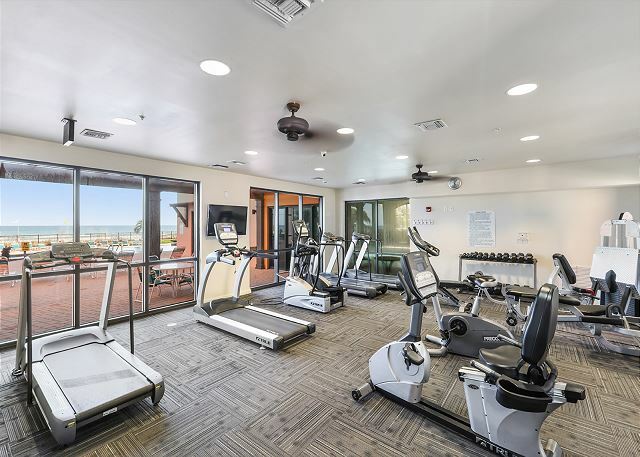 This luxury two bedroom two bath condo offers serene tropical decor complimented by the soothing sounds of the ocean right outside your door. 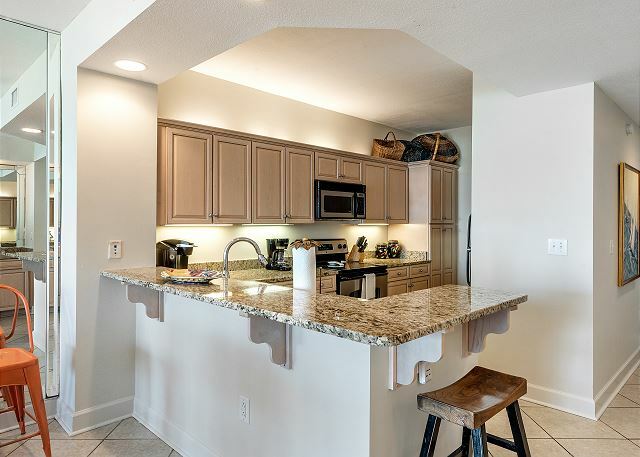 Fully appointed kitchen includes Keurig coffeemaker, ice maker, microwave, dishwasher and laundry area with full size washer and dryer. 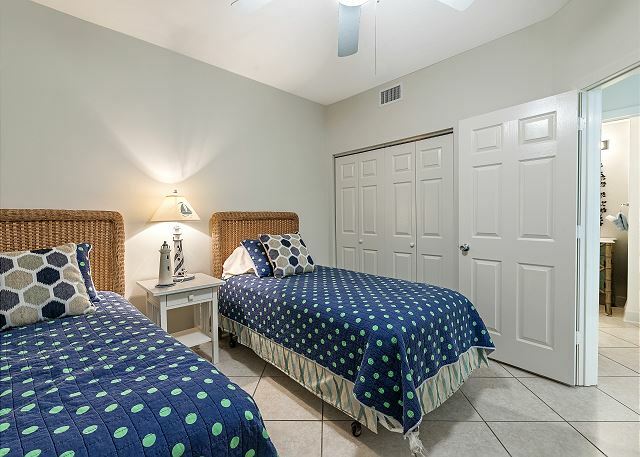 Other features include ceiling fans, central heating and air conditioning, and a large master bath with whirlpool tub, separate glass enclosed shower, double vanity and lots of closet space. Location is great, loved staying on the first floor, the condo could use some work. Sheet rock mud hadnt been painted over in spots that had been repaired, and a lot of the remotes didnt work for the dvd player or tv in the bedroom. 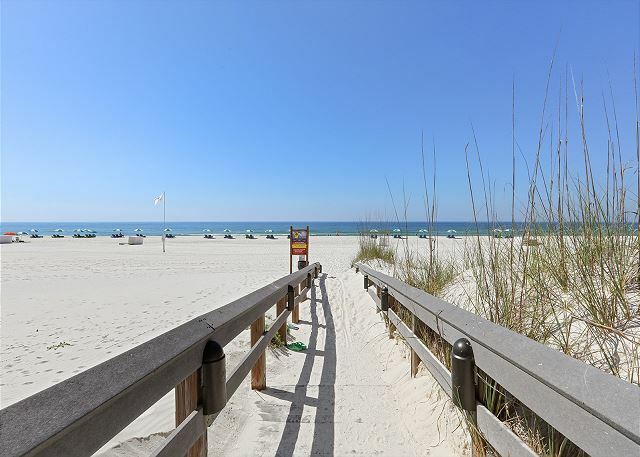 Thank you for choosing the Aronov Gulf Coast team for your SeaChase reservation. 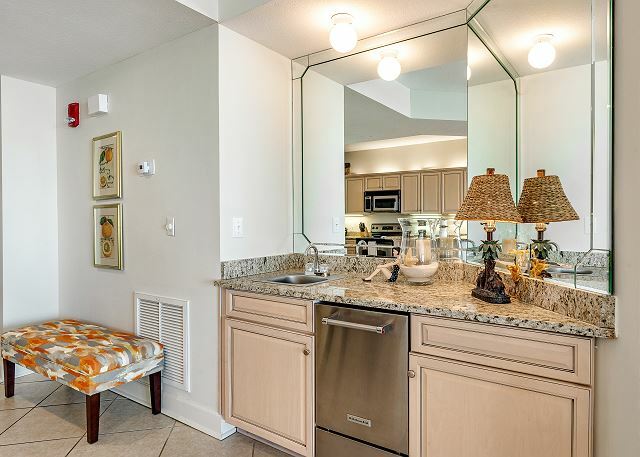 We appreciate your feedback and will pass it on to the condo owner and to maintenance staff. We hope to see you at SeaChase again soon! Fun filled week at Seachase!! Thank you for taking the time to respond. We're so glad you enjoyed your stay at SeaChase and hope to see you again soon! We love the location and the accessibility of the pools. Grounds are beautiful and well-maintained. The unit itself was a little run-down. 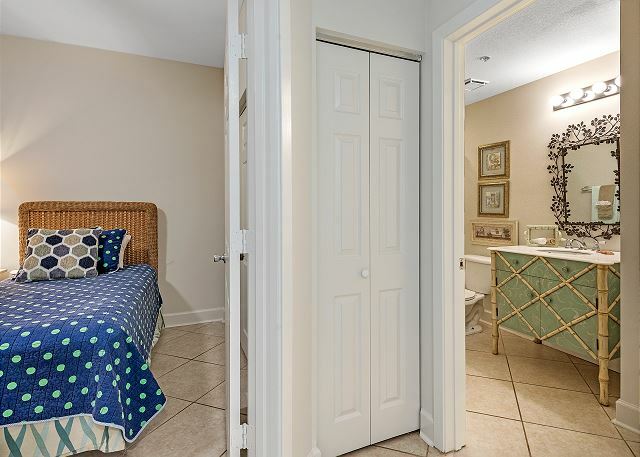 Several places that required paint touch ups, twin beds very hard, broken chair and towel rack. Unit was very clean upon arrival. We will not be staying in this particular unit again. Enjoyed our stay. 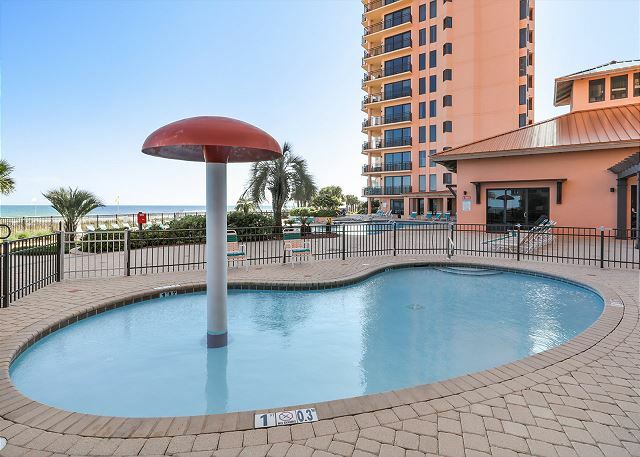 Convenient access to the condo from the pool and beach.